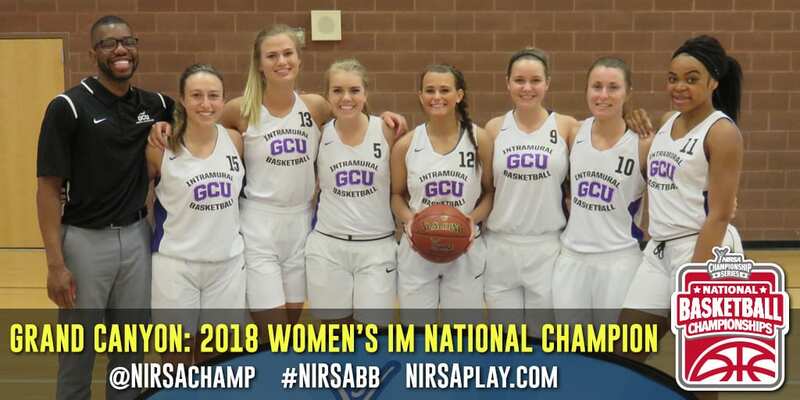 Five teams were crowned national champions at the 2018 NIRSA National Basketball Championships hosted by Ohio State University, April 20-22 at the Recreation and Physical Activity Center on campus. 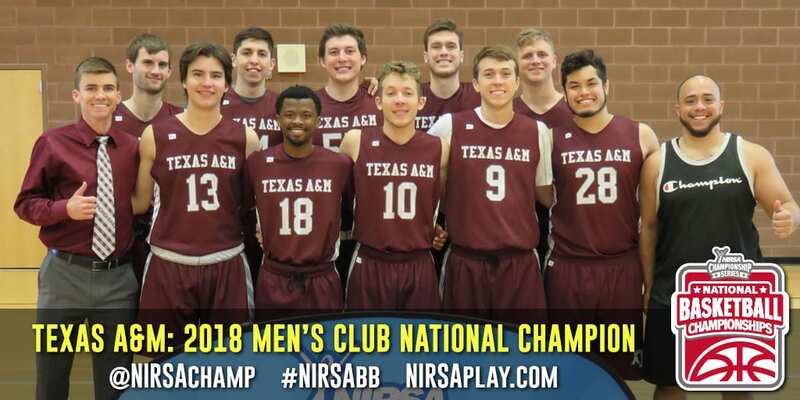 In the club division, Texas A&M downed Wisconsin 62-51 in men’s action while North Carolina defeated NC State 66-50 for the title. 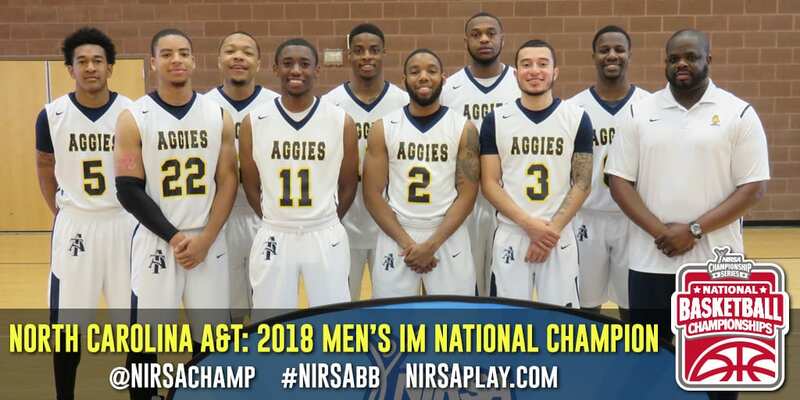 North Carolina A&T men held off Eastern Washington 66-52 and Grand Canyon women defeated Georgia Southern 46-35 for the intramural division championships. 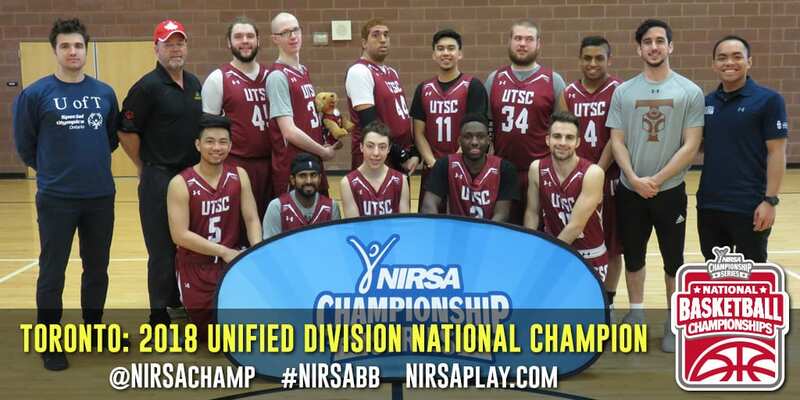 And, in the Unified Division in partnership with Special Olympics, Toronto defeated Louisville 40-35. 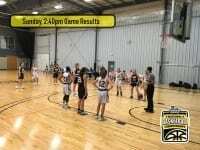 Look for game recaps in the coming days. 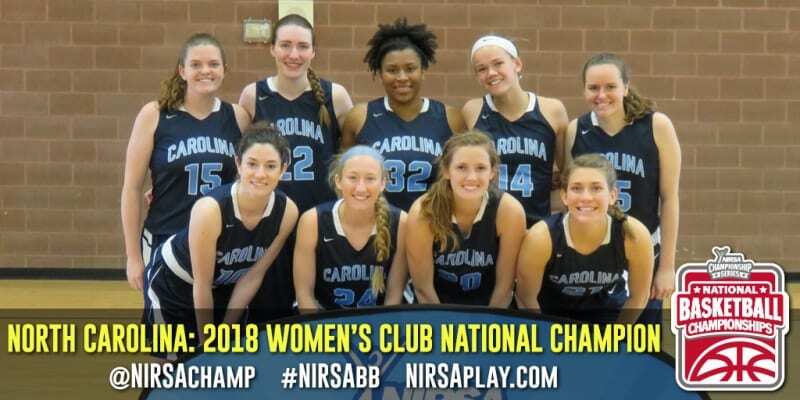 You can also look back on our coverage of all the weekend’s games and events on Twitter @NIRSAChamp and Instagram @NIRSAChamp.